Life is all about having different experiences. One such experience is the Augmented reality which has changed our lives in many ways. For example, an augmented reality app can be your ultimate tour guide if you need to travel and explore things. You can get pre-bookings, complete itinerary and everything that make your trip awesome in advance. Let’s take one more example to clear all your doubts. Do you remember your childhood stories? You were told the stories and everything in the story was so imaginable and described in a way that you always had desires, fantasy, and excitement to imagine it in a real world. At that time you prepare everything in your mind. This was just an idea and this idea is further extended to put into reality many times in early 90’s. Nowadays everyone is talking about it – Augmented reality. Let’s move a bit further, “augmented reality is the combination of virtual reality and real-life experience. It has taken more space than VR as you may have seen it in several applications, video games and hardware devices such as smart glasses by Google. Virtual reality refers to the creation of a virtual world to make users interact with. You cannot figure out the differences easily in this designed virtual world and the real world. It is achieved by wearing gadgets like VR helmets or goggles. Both virtual and augmented realities are very closely related to each other and have the same goal of immersing the users. But the difference is – AR users can be in constant touch with the real world at the time of interaction with virtual objects. Talking about VR users, they are isolated from the real world at the time of immersion of fabricated world. Have you ever realized that your business must utilize this technology? Here in this post, you will learn about this. In businesses, it is very much observed that augmented reality app is a good step to retain your potential customers. Augmented reality is a layer of artificially created objects and a piece of real-world information is added to it. You will not get completely tear off from the real world, but it immerses extra layer of data to gadgets or you can say mixes virtual reality objects in real world. The data used in Augmented Reality is specific and quite relevant to your activities like what you are doing in real time and or where are you at this particular moment. 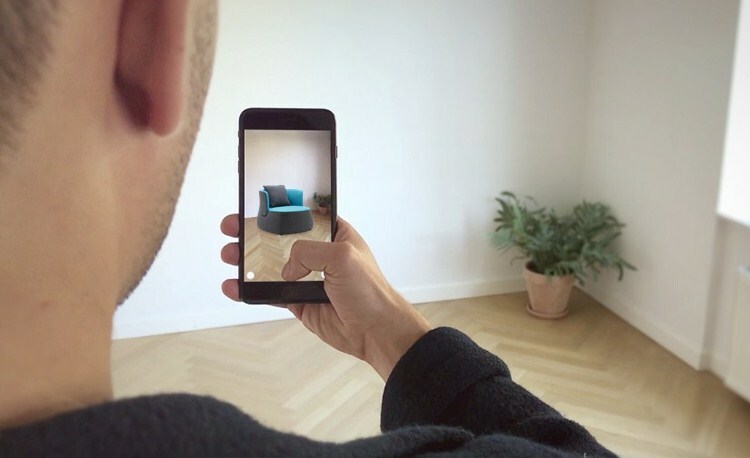 A device with AR technology has software that identifies an object, symbol and adds relevant content so that the layer of visualization can be seen as they are real. Augmented reality applications are the hottest trend which is adopted widely by many businesses – from a simple messaging app to enhanced application to perform complicated functions. The ultimate goal of adoption of these apps is to highlight the real world data to businesses and with the help of this data, a business can create better strategies to directly hit their customers in real time. Here we are giving you some best of the augmented reality apps that are downloaded and optimized by many people. 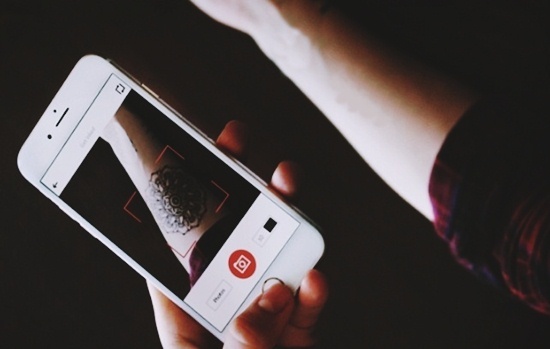 This app allows you to see the future tattoos like how it would look on your body. You can also try out pre-made tattoo designs and explore the positions, designs and colors on your body. Without actually going under the needle, you can experience the tattoo. The concept behind it is pretty easy like you have to draw rough lines and then position your camera, the app will do rest of the things. Isn’t it amazing? It is a social fitness app and serving its API to more than 20000 apps to add augmented reality mix. The app is helpful for athletes and any fitness freak at the time of heir fitness training. You can visualize the routes on a 3D terrain map at the time of running. A screen-recording feature is also available which allows you to pan and zoom in the routes to create a video as well, which can be saved and share to other users. This app is helpful for interior designers who can better think of placing right lightings, style the furniture and even add the colors to the wall in order to check the suitability of what matches the best. You can visualize internal home property and style your home with the help of this amazing app. Now you can also style your home as a Pro. How Augmented Reality Apps Can Be Developed? Augmented reality is all about graphics and high-quality images. One must have expertise in 3D text and imagery completely over the real world. App developers need to have sound knowledge on various factors like image processing, real data processing, and must be capable of tracking natural environment features. All he has to create a great user interface with realistic image alignment. A task handling capability is necessary to built augmented reality apps. One cannot develop a reliable app if he has ineptitude in given state of affairs, else the app will not be valuable to the customers. For business purpose, a developer must be passionate and can deliver his passion in varied apps. Many times, he would have to create apps for smart devices like glasses, helmet, or band so it would be a plus point if he has great hands on these devices. For a prompt AR developer, it is good to have an understanding of prominent augmented reality products such as AR Lab SDK, Vuforia SDK, Wikitude SDK, Droid AR, Metaio SDK and ARPS SDK’s. 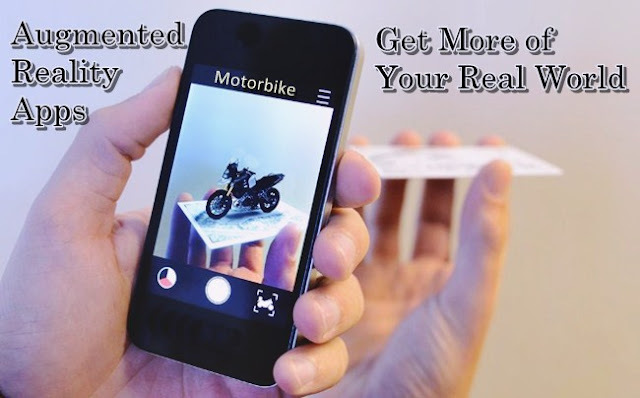 Building augmented reality app for your business would be among faithful business decisions that can naturally bring out more opportunities for you. Because the technology is just stepping up the plate day by day and you can influence your customers in a stellar way if you are providing augmented reality app. So what you are waiting for? Go and post your requirements to one of the best app development firm to get on with the idea of “Bringing more reality into the life” and must share your views on this post.